With clear knowledge of seeing these leaves in the Buddha’s hand, there are The Four Noble Truths, Four Foundations of Mindfulness, the Phenomenon of Dependent Arising, and The Thirty-Seven Aspects of Enlightenment. If requires, with these wisdom of Bodhi [Enlightenment] will be able to link up the entire leaves in the grove. The Four Noble Truths is a method of observation, a method of doing thing, a method of thinking and also a method of practice and insight meditation. According to Tathagata’s original teaching there are non-dual between worldly and world-transcending, to transcend the worldly through worldly experience, then be kind to worldly beings. Ven. 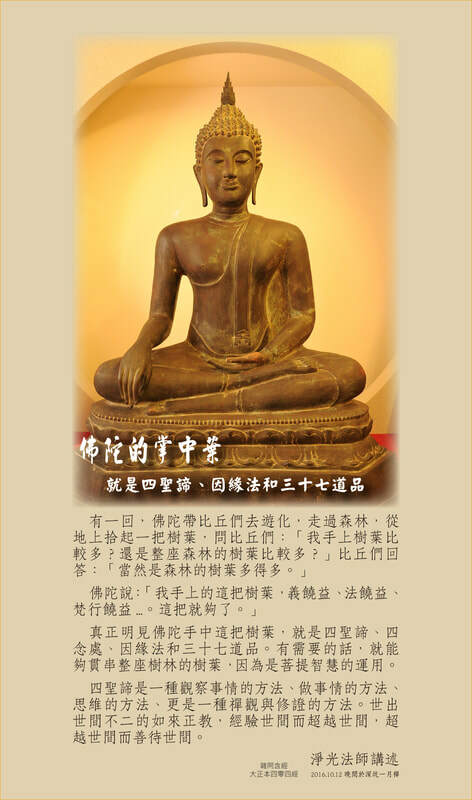 Jing Guang graduated from The National University of Taiwan, majoring in Philosophy, the founder of “The Original Buddhism Ming-He Lecture Hall”. He currently serves as the Master of “The Four Noble Truths Buddhist Society” and also the Chairman of “The Four Noble Truths Global Buddhist Society”. Since young age Venerable was extensively involved in the classics group of eastern and western studies, but when he was at age thirty-seven first met “Agama Sutra”, deeply shocked, and the passed life cultivation appears, and further read one of the Venerable Puṇṇa teaching in the Sutra : ‘it is by arises that one conceives 'I '’ [due to birth one conceives ‘I’] , stunning in the Dharma completely beyond the human knowledge of the ultimate, therefore decided to give away more that 800 collections of philosophy books, and fully dedicated to the original Buddha’s teaching. 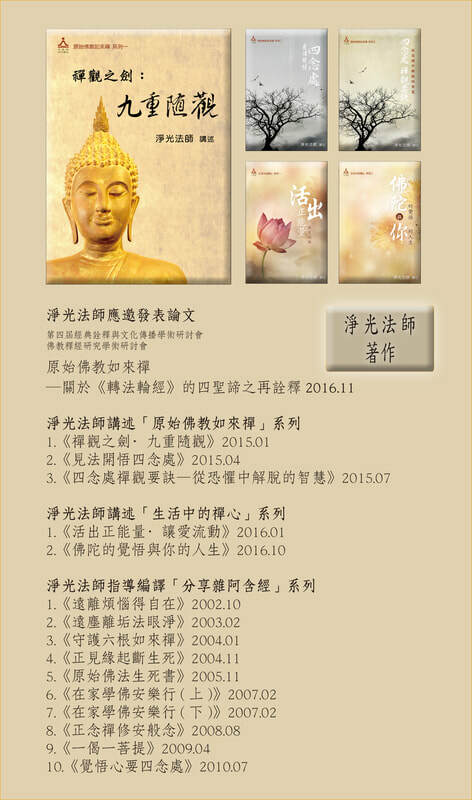 Since 2001, the founding of “Ming He Lecture Hall” to propagate the original Buddha’s teaching in “Seven corresponding things”. 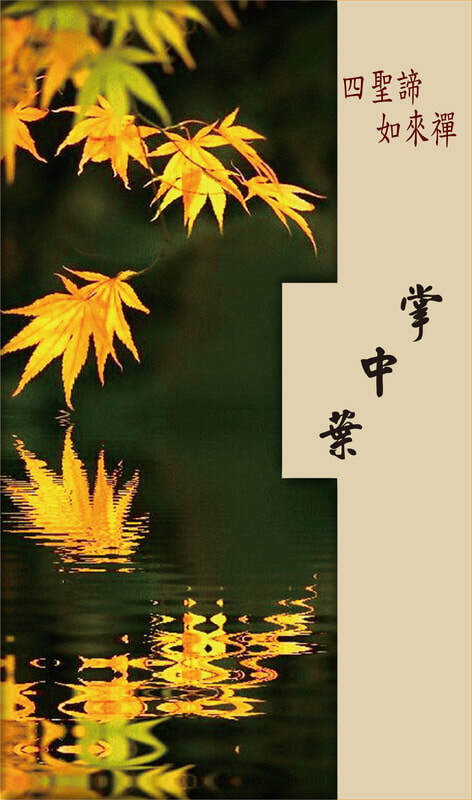 By the following year, published “Abandon from Vexations and Gain freedom”. 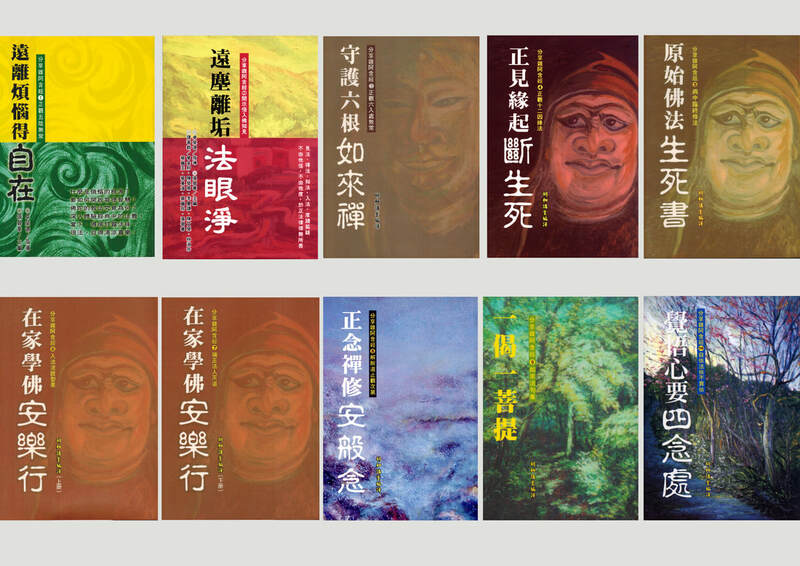 Later, Venerable has supervised to compiled and published 10 volumes of “The Samyukta Agama in common Chinese language”. Almost 10 years, has held over a thousand spiritual growth seminars and lectures through radio broadcasting or at community colleges. After 20 years of self-practice and study, finally Venerable revealed the secret of past life, and was able to return to the Ancient path that Buddha has discovered -- The Four Noble Truths, is the essence of the Bodhi mind, dharma inheritance and the Path! Since 2013, Venerable focuses on promulgating “The Four Noble Truths of Tathagata Zen Meditation”, which is a complete set of insight meditation and a path of attainment. Let the original ordinary unlearned people through knowing and seeing the Noble Truth of Dukkha as it really is, and obtained the clear knowledge of reality, and further be able to get through the painful reincarnation mechanism of the body and mind, personally experienced the cessation of dukkha and obtain inner light. 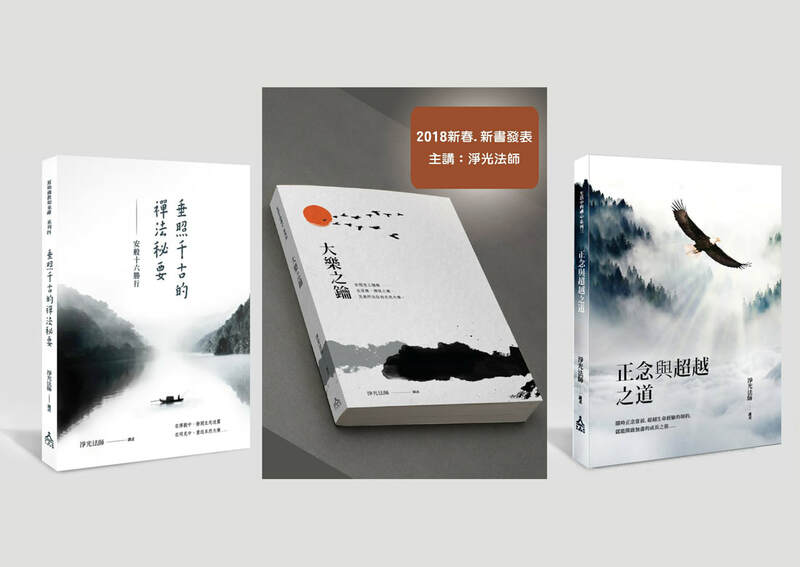 Through self-knowledge to understand the path of attainment and to liberate from all kind of suffering, this is the daily practice, here and now, right on six senses door contacts. Up to now, the Venerable has conducted more than 40 times of 10 days meditation retreat sessions, as well as nearly hundred sessions of the short term retreats (5 days, 3 days or 1 day) and lectures. The footprints are all over Taiwan, mainland China, Singapore, Malaysia, Silicon Valley of the United States, Australia and others. More than 5,000 people were participated and benefit from it! To Demonstrate the Dharma Transmission of Hundred Generation of Inheritance. 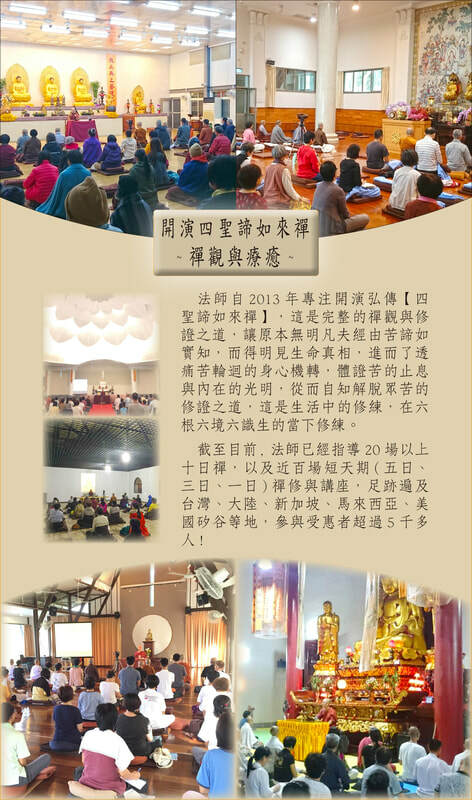 Venerable has once again showing the world “The Direct Teaching of Buddha’s Doctrines and Meditation Practice which has been disappear in the thousands of years. Bases on the Four Noble Truths Tathagata Zen Meditation Practice, to guide the practitioner, to claim a simplify and concise path of insight meditation and healing process. Wishes to revolutionize old customs and practices and forming up a social clean kinetic energy, gradually developed the transcending power of global thought! 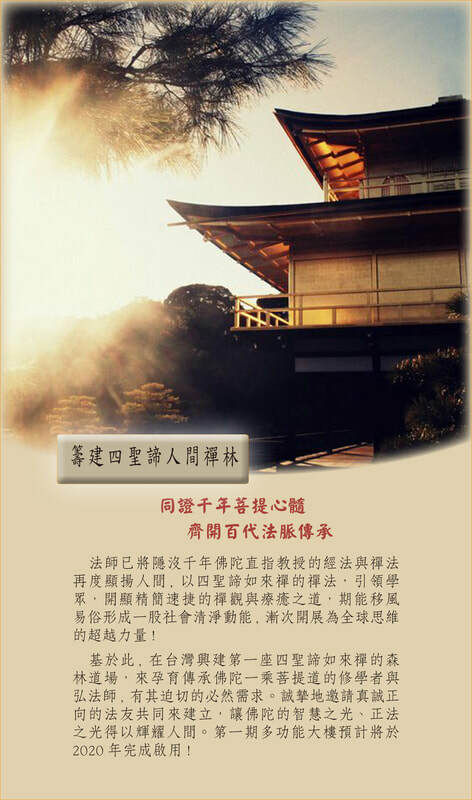 In view of this, the building of the first Four Noble Truths Buddhist Meditation Grove in Taiwan, for breeding those who wish to inherit Buddha's Bodhi path of the practitioners and propagator has its urgent inevitable demand. Therefore, sincerely invite the dharma friends to work on this together, so that the wisdom of the Buddha's light, the true light of dharma will glory the human world. The first multi-function building is expected to be completed by 2020! Learning the Buddha’s teaching, was self and altruistic from the beginning. By perceiving our own five hindrances, don not become a source of pain or distress for others, reducing self and others suffering condition, and further learn to shield own-self and others. The Buddha said that there are three kinds of Dharma teachers, all of whom are preaching the cessation of birth, aging, sickness, death. The first Dharma teacher has not seen the dharma yet. The second Dharma teacher sees the dharma, is the stream-enterer. The third Dharma teacher has ceased the cycle of life and death, is an Arahant, the noble ultimate liberation one. Through self-experienced, Venerable Jing Guang has certified the Buddha's teaching and Zen meditation practice, thus he has organizes the teaching into seven major life-practice construction, so that those who true heartedly and sincere learners may able to enter the door of the Bodhi, and directly drawn to the essence of the Bodhi pith. In the initial stage, is to nurture those humble and normalcy Four Noble Truths Dharma teachers. After become stream-enterer who has already sees the dharma[attain Enlightenment], will further develop to become The Four Noble Truth Therapists, precisely the Zen Master. To serve more people who wish to learn by condition, share the glory of the Buddha, make life with full of love, joy and brightness. for us, also for this world. 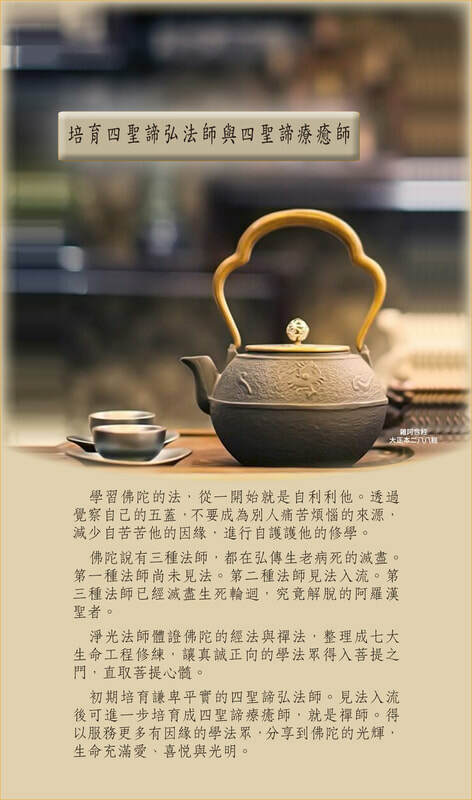 Beneficiary Bank：FIRST COMMERCIAL BANK PET TOU BRANCH TAIWAN R.O.C. 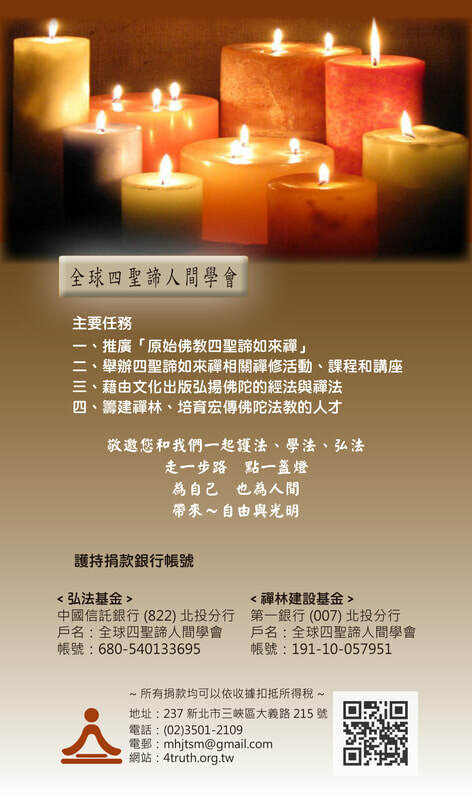 Bank Address：NO.133 KUANG MING ROAD PET TOU TAIPEI TAIWAN R.O.C.